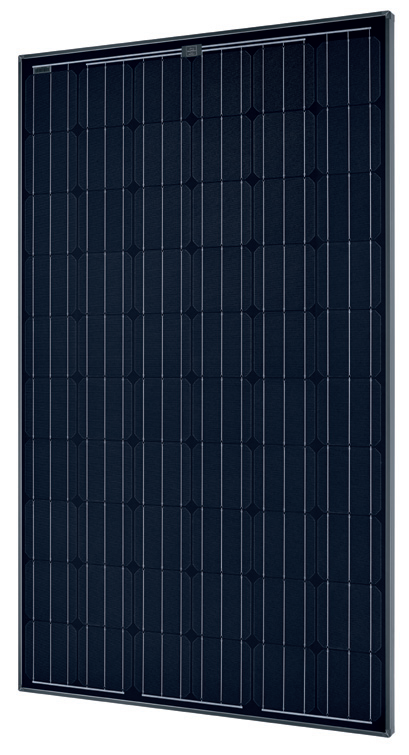 The SolarWorld Sunmodule Plus solar panels (model 82000248) are high quality modules manufactured in the USA with US and imported parts and are suitable for all applications from residential rooftop systems to larger scale power plants. Ask us for pallet pricing. Be the first to review “SolarWorld 285 Mono Module (BOB 33mm Frame)” Click here to cancel reply.